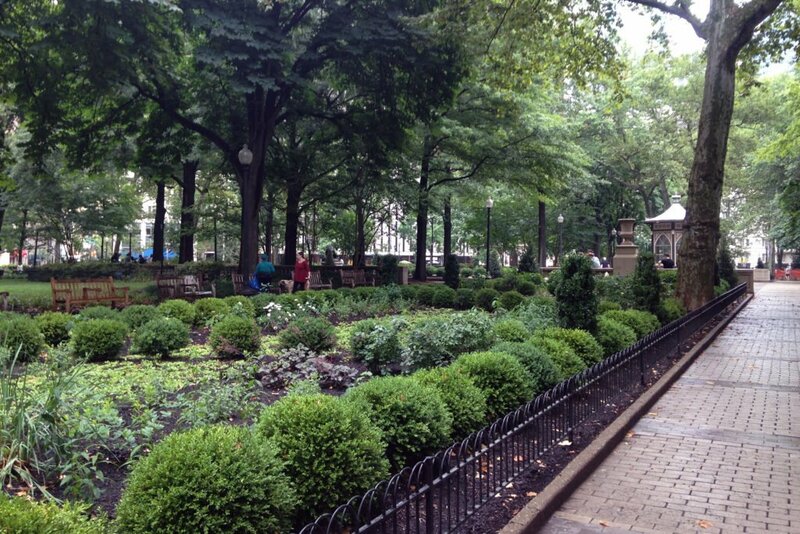 Rittenhouse Square is often referred to as one of the most successful parks in the country. 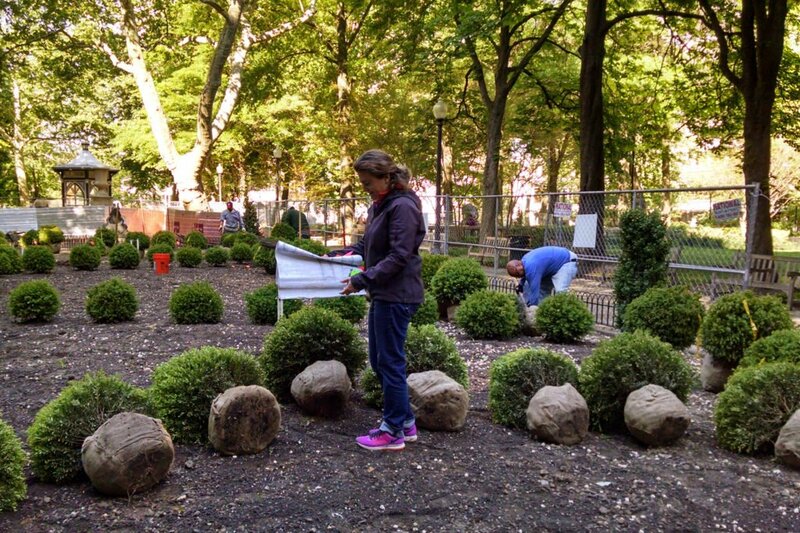 TEND was contracted by the Friends of Rittenhouse Square to help facilitate a new vision for the formal gardens in this iconic city park. 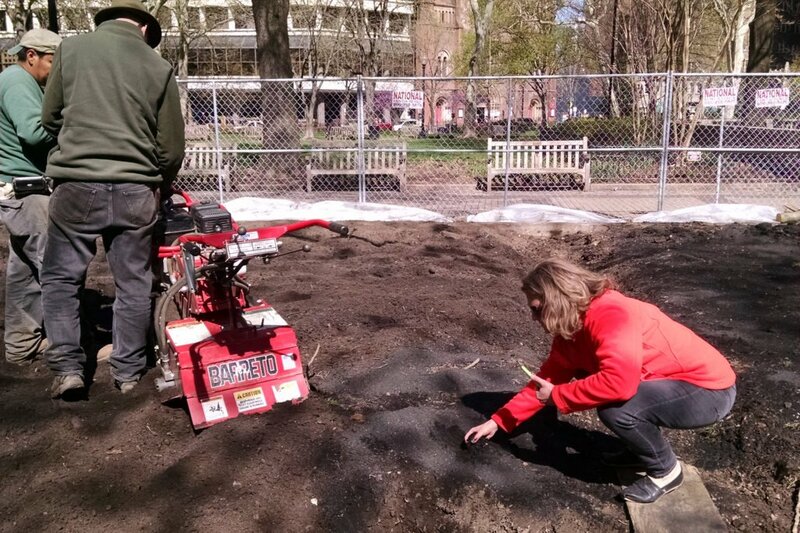 TEND worked closely with the Friends group and Philadelphia Parks and Recreation to develop the design and maintenance guidelines for the garden, which was installed in 2016. 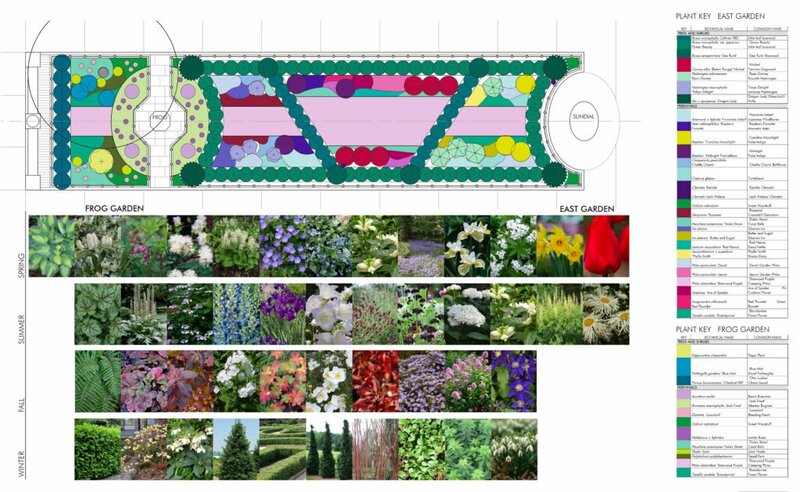 The formal gardens—a rose garden and two rectangular panels—are the horticultural focus of the park. 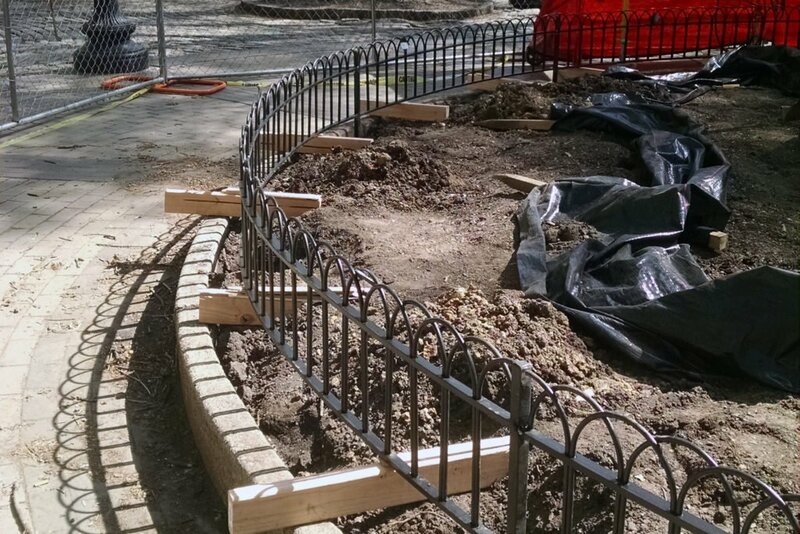 Inspired by the axial nature and elegant architectural elements of Paul Cret’s original 1913 work, the new garden features formal geometry along an open, central spine. 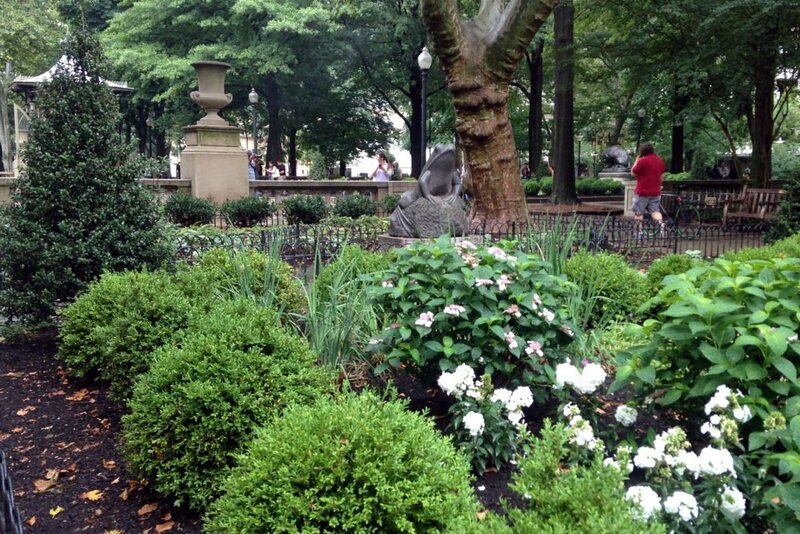 As a nod to the park’s namesake, astronomer David Rittenhouse, diagonal lines of hedges connect points creating patterns reminiscent of constellations. Painterly horticultural compositions unfold each season as a backdrop to the existing ornament and limestone balustrades. 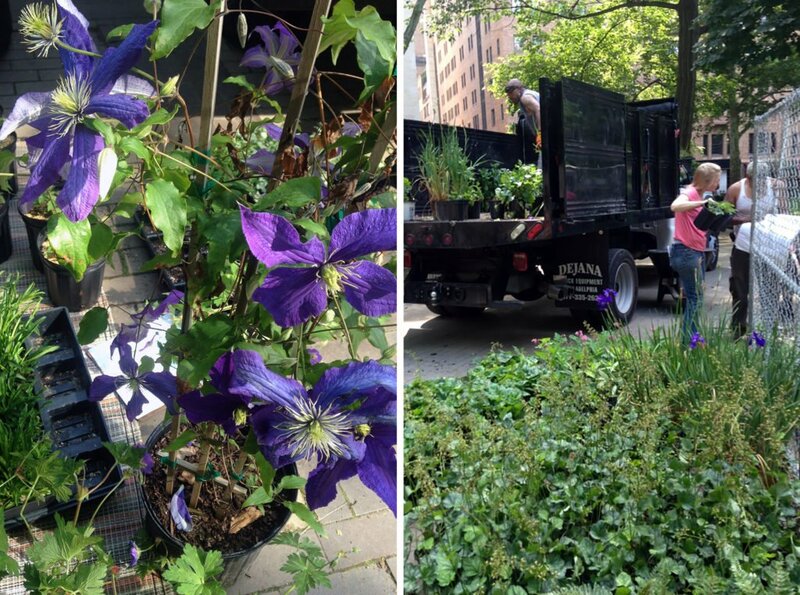 Plant species were selected for their particular aesthetic qualities as well as their suitability to the site’s cultural conditions. 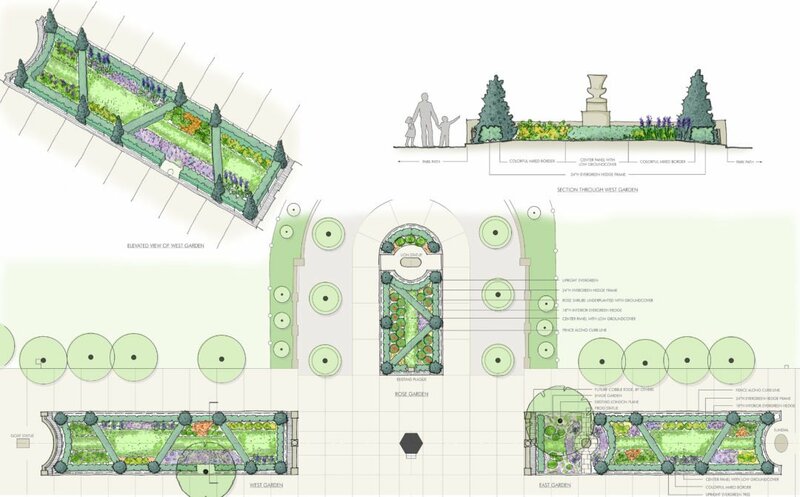 A higher level of horticulture is balanced with maintenance capacity, ensuring the garden’s standard of care is in line with visitors’ expectations in this well-loved and active city space.